Do you like .io Games? So play Yorg .io and enter a great battle against zombies that are invading your base! Build structures and defenses to collect resources and stay safe. Have a good time! 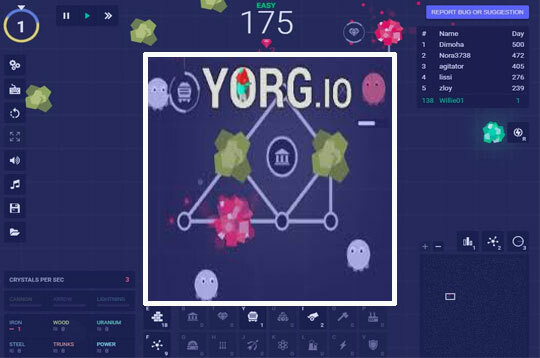 - Play Yorg.io Free and Enjoy!